A recent snippet found in the daily Realtor news showed the Home Sellers worst mistakes are as follows. Most of my success has come from making sure all of these are covered. Starting with overpricing the home. I will not take a listing if the seller and I are unable to agree on price. Pricing a home too high is a waste of time for the Seller, Realtor and Buyer. So it's best to price the home according to market value from the start and get it sold much more quickly. I want to take my sellers and see the competition before we list the home. If we base our entire strategy on what we see in pictures and on paper we could be missing the boat in a big way. One must see a home to know for certain how it stacks up. Perhaps one has a lot more living space, but needs updating and repairs. There are too many variables to judge the competition without seeing it in person. Take & Post A LOT of Pictures! The one thing I do that differentiates me so tremendously from my competition is photography and web marketing. Having all the pictures in the world is useless if you don't take the time to post them. When you're searching out homes to buy or just for fun you'll often find yourself not looking at homes with little or no pictures. Well most other home buyers are the same. No matter how small the home is there needs to be a minimum of 25 high quality pictures out there to be seen. It's never a good idea for sellers to be around for showings. This makes the buyers nervous and will most times cause them to rush through the home missing many features. It's also very hard to talk about the pros and cons of a home when a seller is present. So whenever possible (Not bedridden) the sellers should vacate the home for all showings. 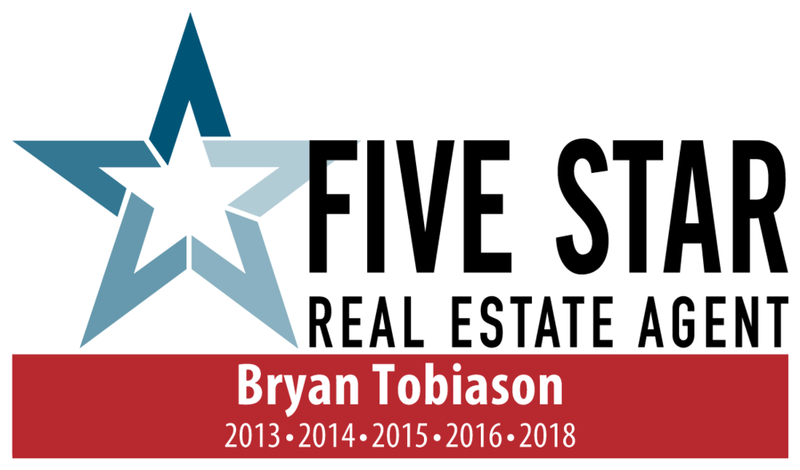 Taking care of this and more has caused me to end up in the top 2.5% of all agents in the KC metro with respect for number of days on the market. I pride myself on quick sales for close to asking price. All of the steps mentioned above represent my "secret sauce" to accomplishing this.